Earlier this year, like waaaaay earlier (again, excuse me for my frequent hiatus sprees), I had a chance to climb and see the famed Mt. 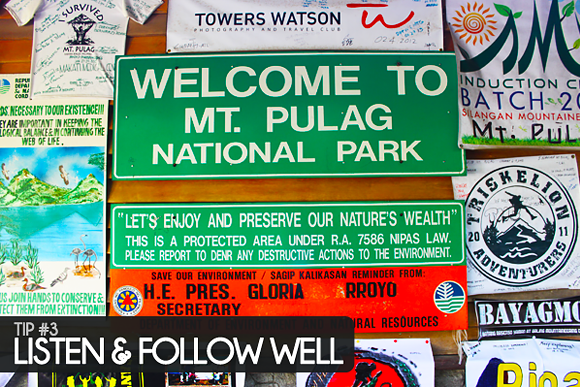 Pulag through a When in Manila and Travel Factor/Byaheng Victory partnership. Yep, the so-called ‘sea of clouds’. 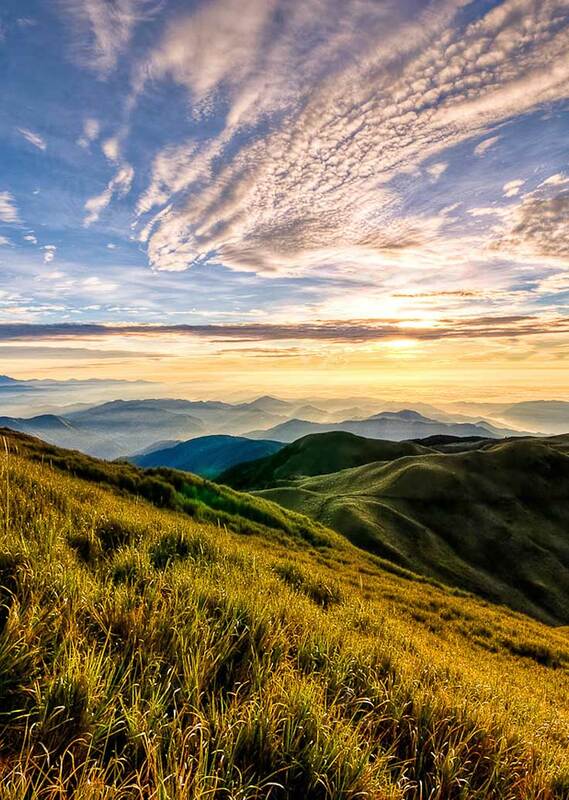 Some travelers have been unfortunate on their hike up because they are usually greeted by rain (hence not seeing this view) but since it was April at that time and it was freaking hot in Manila and the Philippines all over, I had high hopes that I would see this view. Now some basic facts: Mt. 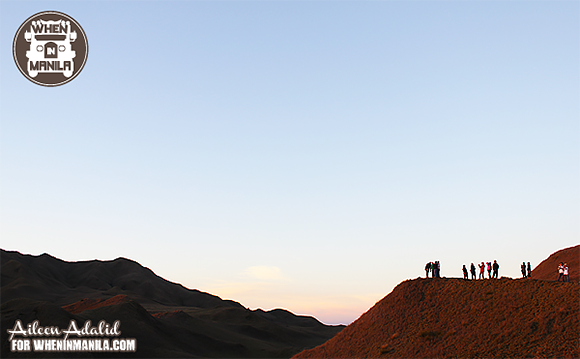 Pulag towers 2,922 meters above sea level and is the highest peak in Luzon and the 3rd highest mountain in the country. 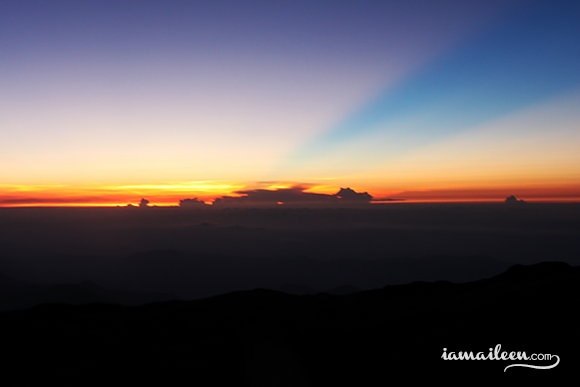 There are 4 major trails to the summit, namely for Benguet: the Ambangeg (for beginners), Akiki, and Tawangan, and from Nueva Vizcaya, the Ambaguio trail. As we were beginners, we took the Ambangeg trail — and oh, by we, I mean with my best friend: Jonas. I took him along this trip since he also wanted to escape from the city heat and pollution. So from here on out, I’ll be telling you my experience as a first-timer. 2-3 liters per person should be enough. (Bring more of course if you get thirsty very quickly). If you don’t have a rain-proof one, then make sure to wrap your things inside in plastic; just in case! Lots of it! Don’t be shy! Preferably rain-proof jacket, rain-proof pants, RAIN-PROOF EVERYTHING. Again, another just in case, and definitely no umbrellas. If you don’t have ‘rain gear’, you can use trash bags. If you have frequent motion sickness or whatever, best to pack up Bonamine. I’ll tell you why later on. …and hiking poles if you have those. Not really required; only for your ease. A light one; a slipper for example. Just in case your shoes accidentally get ruined. To put your trash into, clothes, etc. etc. Don’t throw any of these away in that mountain of course! Now can you tell me what’s missing from this list? 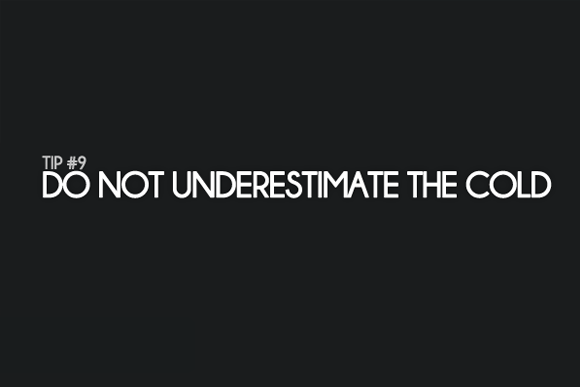 ….yep, you’re right. A tent. Your meals. So why have I not included it in the list? Well it’s because Byaheng Victory/Travel Factor will provide it for us/you—that’s one of the perks when you book your trip with them. 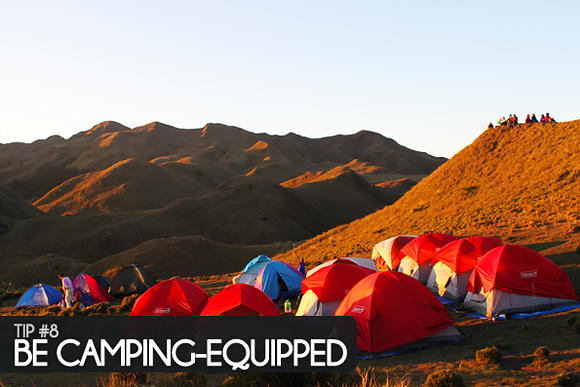 Their package includes the round-trip, bus/jeep fare, meals, insurance, tent, and more! But of course, you might have to share a space in the tent assigned to you with another person/s, so if you want total privacy then please do bring your own to set up and carry. – From 6AM up till 11PM to the DENR Station and then arrived at the Ranger station at around 1PM I think. To Do and Expect Now the fun part, because this time I’ll be telling you the actual experience. But before I go on, here’s a disclaimer: in no way am I pretending that I’m a pro on mountain climbing all of a sudden (lol) but I believe the tips below will help those first timers like me. So here goes the first one! This is obviously common knowledge, but I feel the need to reiterate it because some hikers just seem to me like they’re going to elope given the number and size of their bags on a regular hike. Sure, that much ‘packing’ will help strengthen your survival if you get lost in the mountain (let’s hope that doesn’t happen) but for simple hikes such as this, it’s best to ‘contain yourself’. And by that: just pack light and only the essentials. 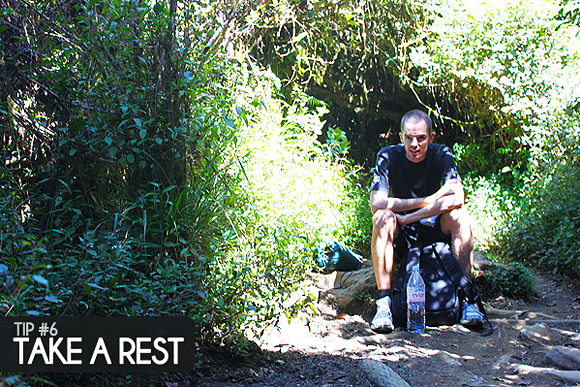 I consider myself to be almost out-of-shape last April, but I managed with a medium-sized backpack (not even those hiking-kind of backpacks) and it all contained the things that I needed. I didn’t need a porter either (someone who could carry your things for you). But of course, it’s best to let go of your pride and hire a porter if you know that you can’t manage long hours of hiking, carrying your baggage, and all. I mean I also had those moments wherein I was all “ENOUGH GIMME A PORTEEEEER NOOOOW!“ but I guess I just wanted to enjoy it… because pain is part of the pleasure anyways—of hiking of course. The image might not make sense to you, but hear me out: basically, the jeepney ride is to die for. Not. The thing is, the first few hours will be a bliss, just like your voyage from Manila to Baguio with Victory Liner: hollaaaa to flat and well-cemented roads! But boy, say goodbye to it because as it goes on way high up to the DENR station, oh sweet baby jesus… it’s gonna get bumpy! I hardly get dizzy or nauseous on trips no matter how swerve-y or ragged the drive could be, but… this one got me. I simply got dizzy at one point. So just for a precaution, best that you take a pill of Bonamine, sleep before the voyage, or pray that in time, they fix those roads. Basically, you just need to abide by the reminders that they tell you. Some examples: (1) No spitting, (2) No shouting, (3) No taking or reckless touching of plants, (4) Stay on trail, and more. 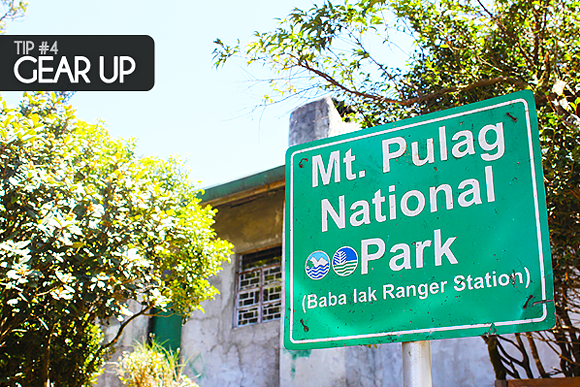 Aaaand after another rocky jeepney ride up high, you’ll come to the second stop: Baba Lak Ranger Station. Also, eat and pack some energy here. There are small sari-sari stores around this area so if you forgot to bring water (important!) or snacks along the way, then buy ‘em here. 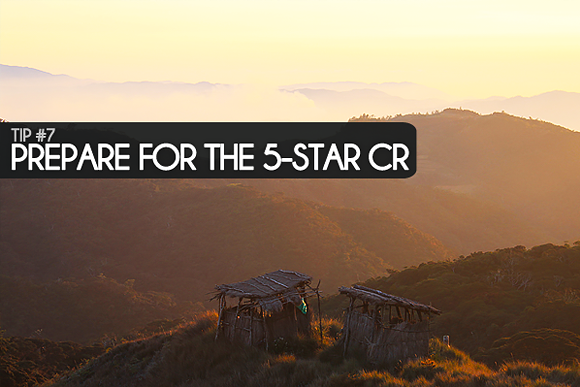 And then , gear up: wear the proper hiking clothes, secure your bags, and hire a porter if you must. It’s not so much (I think around Php300 for the porter). I’ve already said it above, but I’ll say it again: 2-3 Liters of water per person would be enough for a one-way hike up. 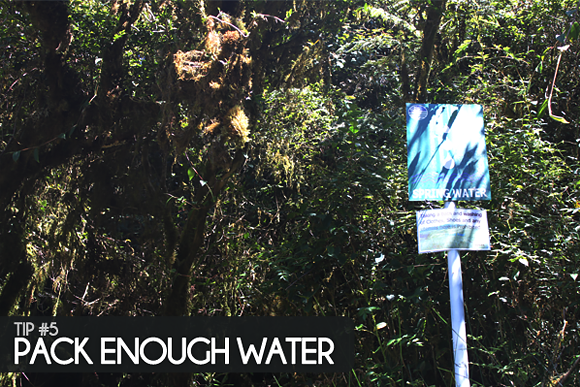 And please, if you have read/heard people say that there are clean water springs up the mountain…. well, don’t put so much trust on those especially if it is summer because we didn’t see NO spring. I mean, there wasn’t that much water in it. Not even a drop—wait, a muddy drop maybe, but basically: NILL. They said it hasn’t rained for a while, so go figure! Still… even if you went here on a good season and you’re icky with the water you drink, then better to bring your own. If you rather plan on using the spring water, take note of the signage: don’t take a bath here [then again, who takes a bath in the middle of the trail road?] and don’t wash your clothes/shoes/utensils here either. And oh, just another reminder: whenever you pass someone by, especially a local from the tribes, say hello/hi/good morning/good afternoon as a sign of respect. And also, do take the liberty of enjoying the view, enjoying your drink, enjoying your snack… and yes of course, harassing your camera. Click away like maaaaad! There are a lot of good views, sceneries, and flora that are worth taking pictures at! :) But don’t take too much and take all of your camera’s capacity away—the view up the summit of Mt. 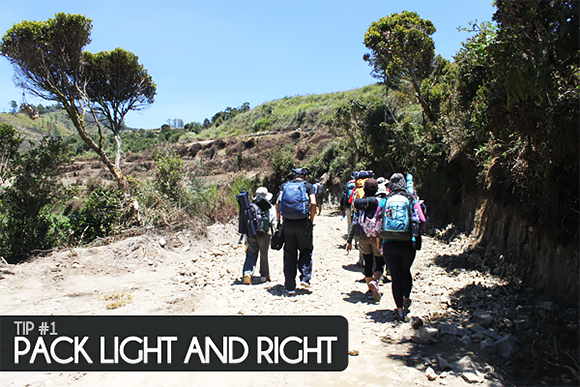 Pulag is going to be way better! Since this section is also about ‘what to expect’, then yes. Expect THIS. This is part of a true hiking experience, ladies and gentlemen. So you better be ready for this baby. Again, no need to bring tents because Byaheng Victory gives ‘em to you. (High five!) But let me just restate it again: the important things you should bring are a sleeping bag and a mat. The sleeping bag will really help you in the cold and the mat will help protect your body as a whole from the very very hard ground. We had the error of not bringing mats and did our bodies ache the morning after! This was another error on our part. We were thinking that since it was summer anyways and, the heck, we’re in the Philippines—then it wouldn’t get too cold, would it? Right??? A jacket and some pants would do it, right??? We doubled it up on our feet and even wore it like gloves for added heat! Some people just ended up not sleeping at all because of the cold. Yep… It was that serious. Take note of this: we went up to Pulag in the heat of the summer but it was still darn cold in the evenings (actually even during the day) so how much more if you were hiking up here during the rainy season, right? …Oh boy, we could have never imagined that it would be that cold in there. I mean it makes sense because it’s not like we’re all accustomed to such temperatures, but still, I think we reached 2 degrees that night. Not so sure, but if you ask me, it felt colder than that. 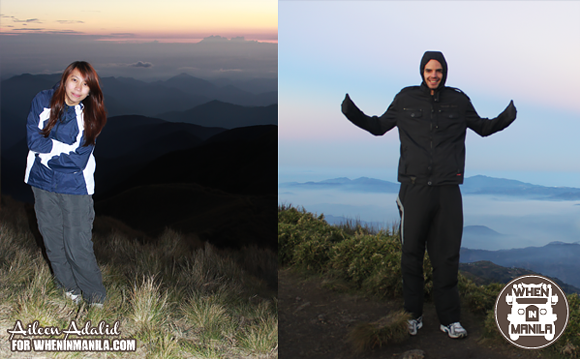 I did say that we slept early to prepare for the next day’s early morning (3AM) hike to the top to witness the sunrise and the sea of clouds (if we were lucky!). It was no problem to sleep early because we were exhausted! So fast-forward to 3AM. 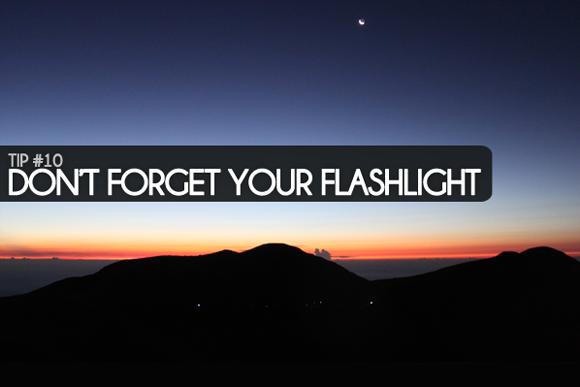 It will be relatively pitch black so you should arm yourself with a good flashlight. Better if it’s a headlamp so you don’t need to carry it around. This is pretty important because the trails up the mountain is steep and narrow. One misstep and yeah… down down down you go. As you can see from the photo above, the small white specks at the bottom are the flashlights of the hikers below us who were also making their way up to the summit. 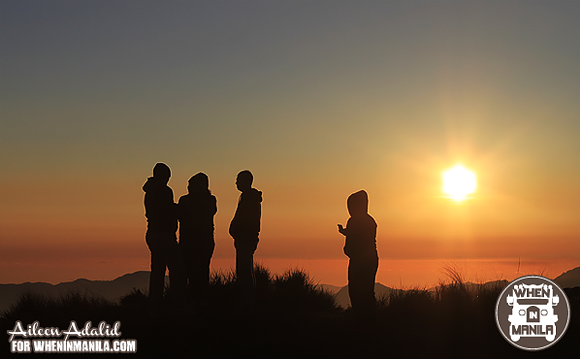 …and then finally, after a couple of hours, we reached the top and saw this magnificent sunrise! As for the sea of clouds? …unfortunately for us, there wasn’t much. And I blame you…. summer. LOL. I guess there was a bit too much heat already by sunrise that there weren’t much clouds…? LOL Science people, correct me now! Haha! Anyhow, we still did see sea of clouds, but it was a bit far from where we were; but still in perfect view. There were definitely a lot more pictures that we took, but I think this is enough for this post. *wink* Despite not seeing much of the sea-of-clouds thingy, we’ve got NO regrets. We really enjoyed the hike and the views enough were breath-taking. It had also been a while since we last did a nature trek, so this was definitely refreshing for us, and worth all that energy! 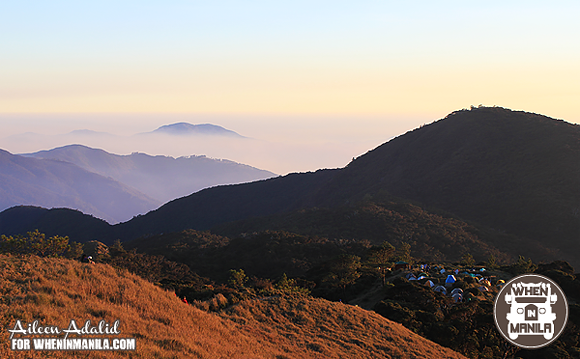 So I say, if you’re looking into escaping the city heat or if you’re looking for a picturesque adventure, then give Mt. Pulag a try. (It will give you physical and health benefits too! Haha!) A lot of people have tried it, as well as some of my fellow travel bloggers and they loved it, so I bet you’d love it too! And of course, if you want a hassle-free arrangement, book with Byaheng Victory! We loved their service through and through! Before I end this post though, remember: the things that you are ONLY allowed to leave with after your hike to Mt. 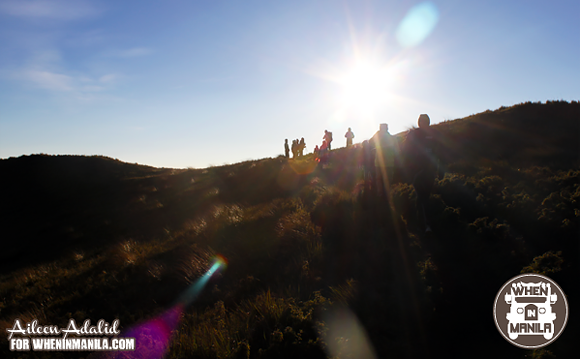 Pulag are your own things, the pictures, and the memories. 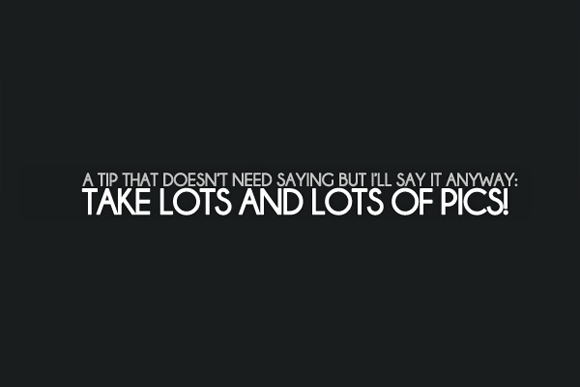 Don’t take or leave anything else. Hope we can agree on that. :) Enjoy! Byaheng Victory is a partnership between Travel Factor (the country’s leading adventure travel company) and Victory Liner (the country’s premier bus transportation company.) 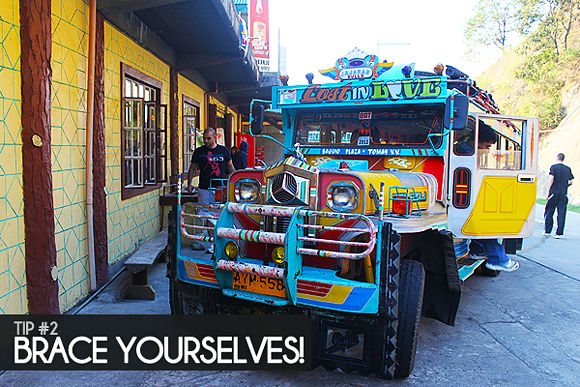 They offer a LOT of group tours to different North Luzon destinations that can be reached by Victory Liner. I have got to say that their group trips are often sold out quickly; but no worries because you could also have the comfort of creating your own tour! (More details on their website). » Top Photo by Justin Jovellanos on Flickr / CC | My experience with Travel Factor was complimentary as I was asked to review their service in partnership with WhenInManila.com. As always, all views that are expressed here are entirely of my own and NOT of any other entity in their favor. 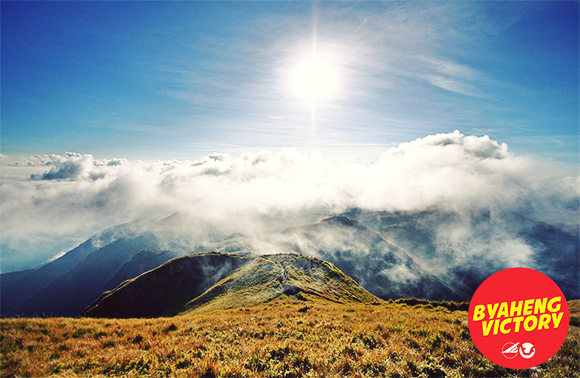 Have you ever hiked/climbed a mountain before? Would you want to try climbing up Mt. Pulag? 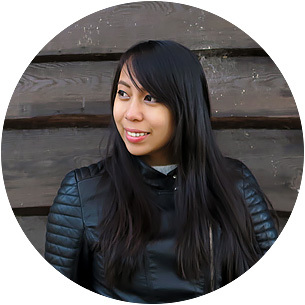 Hi Aileen, really nice read here and very informative. thank you for sharing the experience. hi your blog is so informative thankyou so much God willing, me and my husband are going to mt pulag at the end of may2017, do you really need to bring a camping stove..or is better to avail they meal? Oh, it's been a while since I did this so I'm not sure. I highly advice that you contact the tour operator. Enjoy! My wife and I plans to be in Mt. Pulag this coming month of February 2017, is it just ok for the two of us without any other company? You can definitely hike up by yourselves, there will be other tour companies going up the hike/trail anyway so you can follow them. I think the only thing you'll just have to pay is transportation and entrance fee to the mountain.